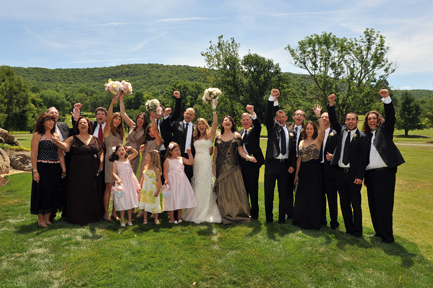 We have some great weddings that we are photographing this summer! 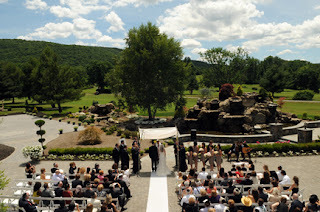 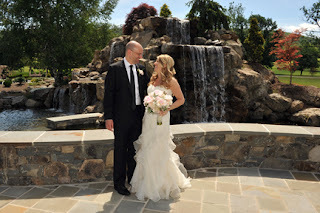 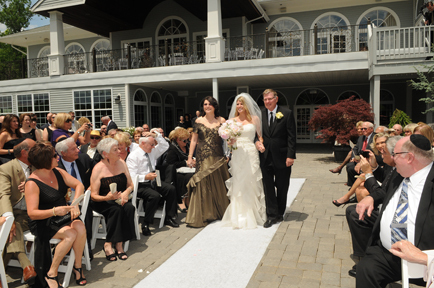 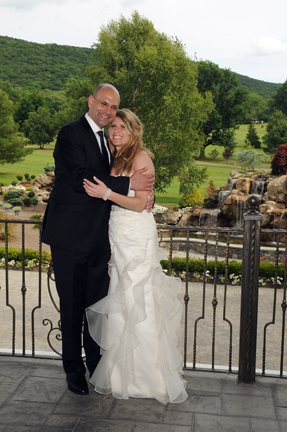 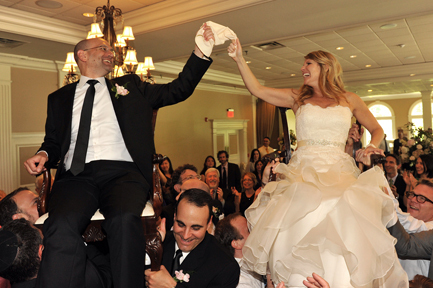 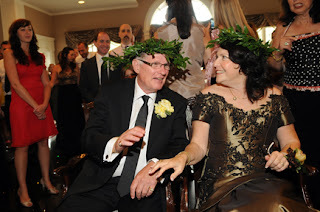 Stephanie and Sandy were married on June 24, 2012 at the Falkirk Estate and Country Club in Central Valley, NY. Here are a few highlights from their wedding day!